Today's competitions have reached exceptional technical levels. To reach the pinnacle of sports performance, to win competitions and set new records, it is necessary to build a complete athletic figure in all aspects, including gesture finesse, physiology, medicine, psychology, nutrition, and more. If a single part of this blend of characteristics is not treated at its best, the athlete could still get a good performance, but he won't win. This rule applies now to both professional and amateur level. Among the various characteristics, one that is often underestimated is that of nutrition. Today, however, increasingly accurate scientific studies have shown that this, like training, is a key factor in performance. The daily diet, i.e. how the athlete eats every day, must therefore be considered just like a workout. It is impossible to neglect nutrition and daily calorie intake if the desire is to feel good and increase performance, optimizing the stimuli of the workout sessions and encouraging recovery in between. Following a correct diet is therefore essential, just as much as understanding what to eat, how much and when. To achieve a correct diet, follow some good ground rules may not be enough. With DIYs, you may in fact incur in even serious errors, which could mitigate, if not cancel out, the effects of a workout, as well as affect your health. The diet must provide the right amount of nutrients and micronutrients that the body needs, not only to optimize performance, but also to promote health and avert the risk of incurring in situations of excessive stress. Take fat, carbohydrates and vegetables away: are we sure? It can happen that you find yourself at some time of the season with a few extra kilos of fat mass. The first mistake that one usually makes, falling for the common belief, is to limit fats and carbohydrates. For example, following a dissociated diet, by taking carbohydrates at lunch and protein at dinner. This is a major mistake, first of all because a reduced lunch leads to consume more carbohydrates than necessary to stimulate satiety, with the risk of accumulating more fat mass, then because allocating proteins only in the evening limits the daily intake, which will then make us absorb a smaller amount than necessary for muscle development. Another serious mistake is to think that fats should be limited because they provide a lot of calories (9 kcal per gram). Furthermore, a common belief is to reduce, if not eliminate, vegetables, because it is thought that an athlete does not need them. In fact, as we shall see, fats and vegetables are essential and functional foods, especially for athletes. As anticipated, it is not possible to provide a universal diet. It must be personalised. But in addition to the rules at the basis of a healthy diet - vary foods, prefer whole grains, limit red meat and cold cuts, never miss fruits and vegetables ... - The best advice you can receive is to follow a balanced diet favouring the foods of the Mediterranean territory. The most practical method, once making a meal, is to divide the meal into three equal parts: rapidly absorbed carbohydrates, vegetables and proteins. For those who feel the need or are used to prepare both first and second course, a tip: reverse the order of the courses. Eat first the sources of protein with vegetables seasoned with extra virgin olive oil, followed by the so-called refined carbohydrates (preferably of whole sources), to take the latter in the appropriate quantities avoiding excesses. Each athlete and each speciality has its own food plan, which becomes more and more specific by approaching the intense sporting activity. However, there are some golden rules that are good for all sportsmen and women, as well as a series of advantageous nutrients that can promote performance. In an endurance competition, an athlete consumes a lot of energy, so he has to intake an identical amount. One thinks as if the body were an oven, without considering that the concept of calorie is now outdated and that the energy reserves - with the exception of fat - are limited. However, by carefully choosing the foods we put in the dish, the frequency of their consumption and their quantity, you can enhance the effects of training, favouring for example the production of mitochondria (ie the power packs that each cell has) in the muscle, and especially by increasing the body's ability to oxidize lipids during performance. This is a fundamental factor in sport in general, and in endurance in particular, since it ensures greater autonomy and limits the risks of falling into an energy crisis. To get the best out of your diet, you should choose foods rich in polyphenols. In addition to playing a key role in your health, are important in sports for their antioxidant and anti-inflammatory action and for their ability to reduce the incidence of muscle-tendon injuries, to delay the onset of muscle fatigue and to improve recovery times and capabilities. Polyphenols are present in the fruits, vegetables and roots that offer us the spices we consume more or less commonly at the table, as well as in coffee and cocoa beans. They can be recognized by their natural colours, such as the yellow of turmeric, the red of tomatoes and strawberries, the purple of blueberries, grapes and blackberries. Among the fats, the important thing is to choose the good ones. 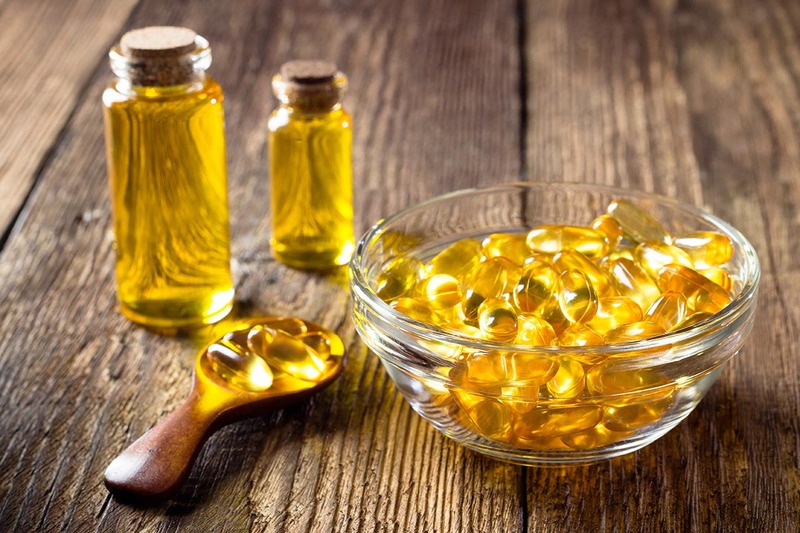 The best ones for sportsmen are undoubtedly extra virgin olive oil and fish oil rich in omega-3. The former is the best seasoning oil we can use. Regarding the latter, nowadays food technology offers us valid supports. Omega 3, the good fats present in fish and therefore in its oil, can be easily eaten in gelatine pills that contain purified fish oil - i.e. free of toxic substances the sea is rich of and that we would ingested by frequently consuming the fish - and concentrated, i.e. rich in EPA and DHA. In this way you don't have to take the nauseating spoonful of oil "that's good for you", as happened decades ago. Omega-3s are also valuable for sport: they are “training” nutrients and reduce silent inflammation. 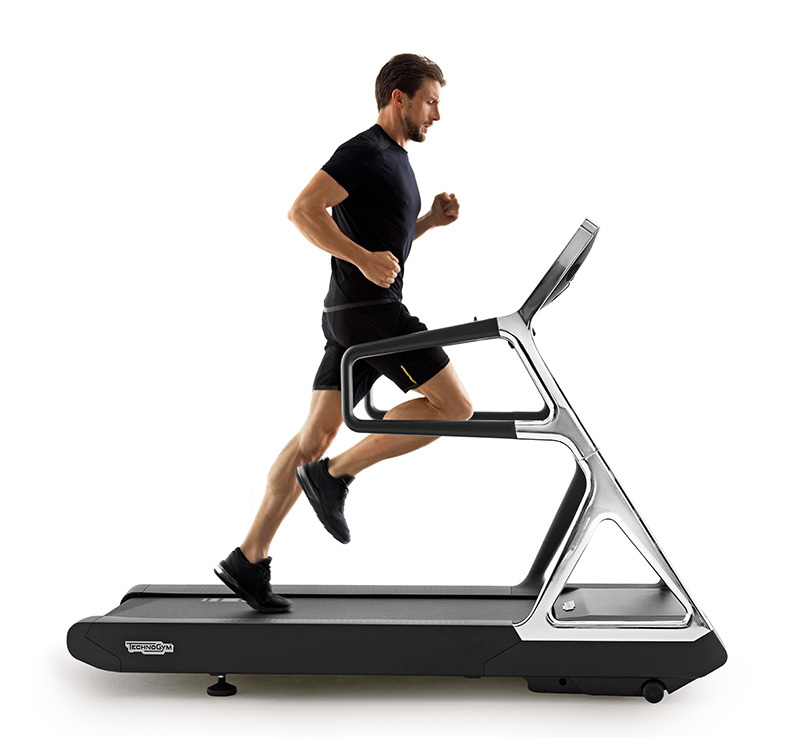 They activate the mechanism of beta-oxidation, the ability of the body to burn fatty acids and use them to produce energy. On the body, they induce a stimulus similar to that obtained with a longer training session; obviously, an oil capsule does not replace a three-hour ride, but combining the two things, physical activity and integration, improves the efficiency of the workout session. Another precious food is cocoa, which, thanks to its flavanols (its polyphenols), has considerable benefits. It improves the elasticity of the walls of the arteries, with a consequent increase in diameter even at rest, thus increasing blood flow in the muscles most involved in exercise, as well as in the brain and heart included. It also promotes sports performance, bringing more oxygen and glucose into the striated muscles, for example the quadriceps, and removing substances that poison the muscle and reduce its performance, such as H+ ions of lactic acid. It also favours the birth of new mitochondria, the cell's energy stations. In the days before a sports competition, when meals are reduced to carbohydrates and proteins, cocoa can be eaten until the breakfast preceding the race. 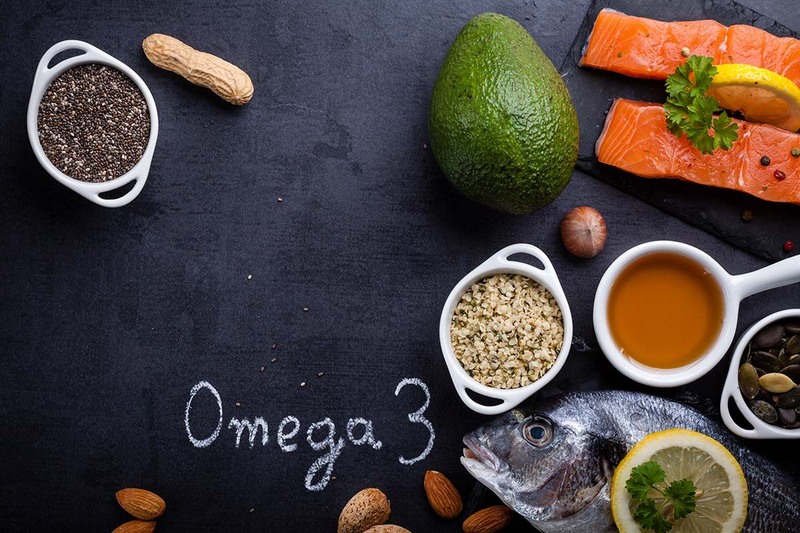 Better still if associated daily with omega 3, the combined effect is remarkable: it increases the quantity and size of mitochondria and VO2max can rise by up to 10%, a very high value. Good news and bitter news: The good part is that an athlete can always eat cocoa. The bitter part is that we only talk about small quantities of "black" chocolate, that is, more than 75% of cocoa. There is in fact a low concentration of flavanols (the polyphenols of cocoa) in chocolate tablets. It is better to take cocoa powder high in flavanols. Curcumin is the natural dyeing element that gives curry an ochre yellow colour. It is a valuable substance for sport, because it has a strong antioxidant power and reduces the DOMS (Delayed Onset Muscle Soreness), the late muscle pain that occurs in the days following a race or an intense workout. It also has a high anti-inflammatory power for the intestine, important for those athletes who suffer from gastrointestinal stress, events not uncommon especially in the Gran Fondos and in the most demanding races. These problems happen to all, both amateurs and professionals, and the misadventures of those who are in the race are known to have been caught by an intestinal attack, which does not depend on the gel or other that has been taken, as is often assumed, but by physical efforts of exceptional intensity. Curcumin unfortunately has a low bioavailability, our body absorbs only 0.5%, and since turmeric is used as a spice, the useful amount that is taken at the table is really minimal. Curcumin is excellent when combined with green tea catechins. So it should be used often, and when you cannot, you should use supplements that contain the active ingredient of turmeric in concentrated form. In this case, it is more difficult to find the best product, because there is no organisation that can certify its quality.